Visa Inc. will offer new financial technology companies (fintechs) the opportunity to benefit from its payment services in an easier and simple manner and at reduced cost, said Nabil Tabbara, General Manager for Levant at Visa. Visa, an international provider of digital payment services, will provide these benefits through its Fintech Fast-Track Program which it recently launched on the local market. The program is in line with a global trend to simplify and provide easier customer-centric financial services in an innovative way, Tabbara said. 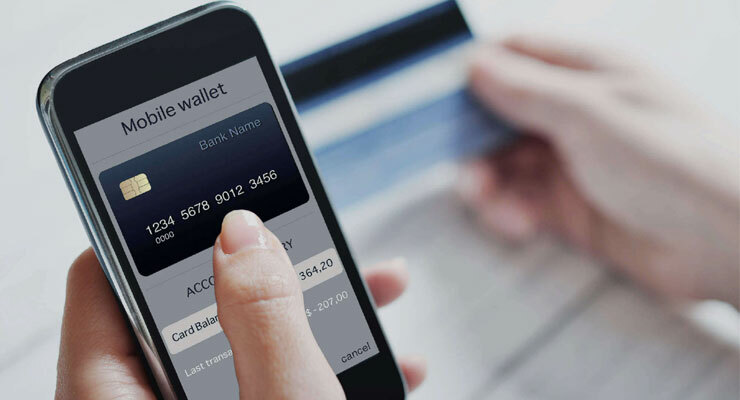 Facilitating and simplifying the process for new fintechs allows them to connect to the Visa network to perform payment transactions in a much shorter period and at reduced prices, according to Tabbara. The program offers fintechs a faster and easier integration process with VisaNet, the company’s global network. It links fintechs to platforms that are already certified by Visa. The program also connects them to sponsoring banks and offers them scaling opportunities through Visa’s network. Visa has also signed a Memorandum of Understanding (MoU) with ZRE, the developer of the Beirut Digital District (BDD). According to the MoU, BDD will organize events about financial services and fintech innovation while Visa will contribute experts and training during these events to fintech startups hosted at BDD, said Mouhamad Rabah, General Manager of ZRE. Visa will also present the Fintech Fast-Track Program to the startups, Rabah said. The first of the BDD-Visa events took place in the last week of March. It was a roundtable meeting with local venture capital companies, incubators, accelerators, fintechs, and banks. Tabbara said that the participants discussed the state of affairs of the local fintech market and opportunities to support and enable more fintech players in Lebanon.